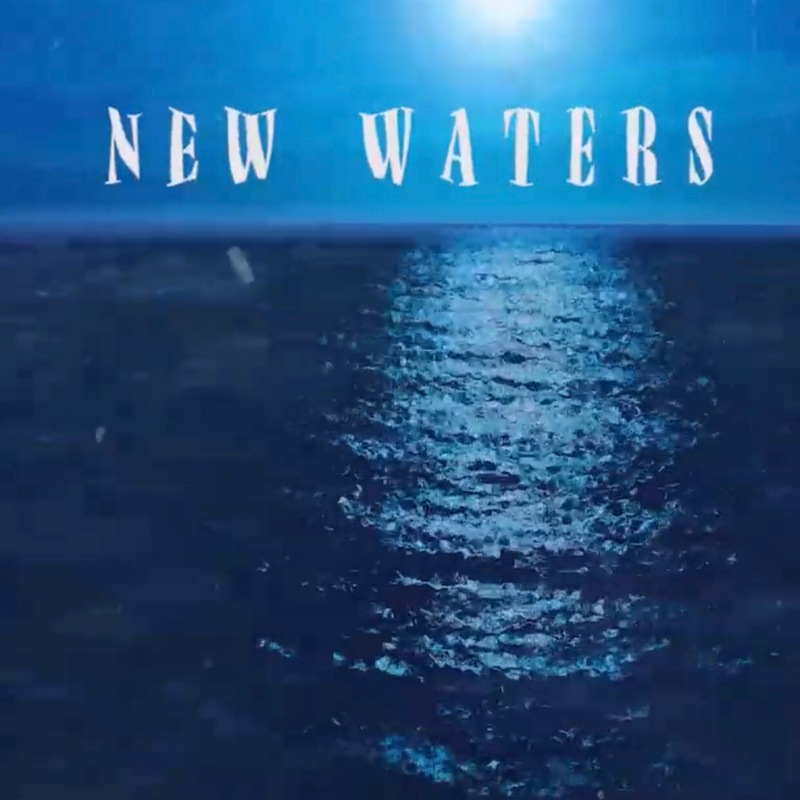 The Houston native Eminencee has release a fire new single “New Waters” on Spotify. Check it out, add to your playlists, share with your friends, and follow Eminencee on Spotify if you are rocking with his music! Catch up with Eminencee on social media, stop thru stream some music, drop a comment, and show some support for the homie! !